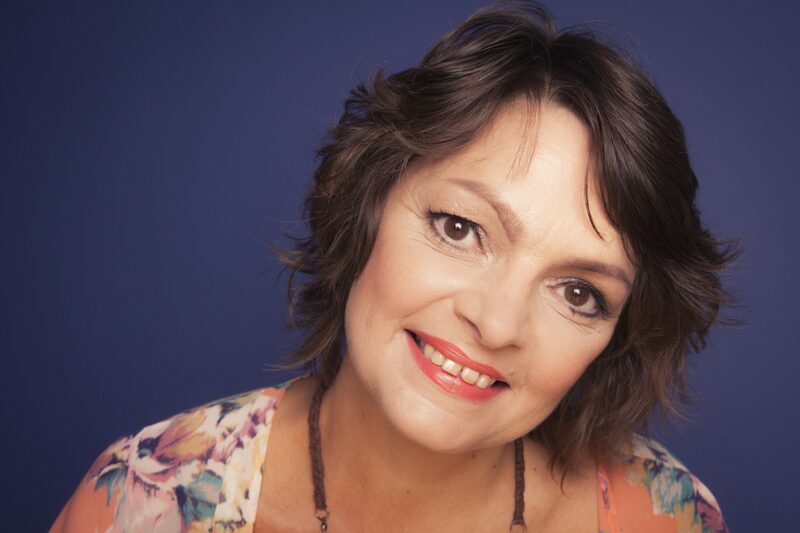 Wendy Fry, Emotional Health, Love and Relationship Consultant and author is passionate about helping women to get to the heart of their love and relationship problems. Qualified as Hypnotherapist, Life and Performance Coach and Practitioner in Advanced EFT, Matrix Re-imprinting, Positive EFT, NLP, Picture Tapping Technique, EMO Flow, Reiki, Matrix Birth Re-imprinting and Future life Progression Wendy understands the impact of how our limiting beliefs about our self-worth and lovability influence all relationships and ultimately shape our lives. Author of Find You, Find Love: Get to the heart of love and relationships using EFT, a tapping book dedicated to empowering women to believe in themselves despite past circumstances. Find You, Find Love includes The Spotlight Process a unique technique Wendy has developed to help you to get to the heart of love. As a co-author in the Dial a Guru Series of self-help books, Wendy reaches out sharing the tools and techniques to get you back on track to living your life with passion and purpose. Working with individuals from her private practice in Surrey, UK and internationally over Skype and offers a range of workshops worldwide. For more information about the full range of services offered, to read my blog or sign up for a free chapter ‘Love and Relationship Beliefs’ from my first book Find You, Find Love and additional free resources and audio downloads please visit my website.